Under the patronage of the Hellenic National Commission for UNESCO. 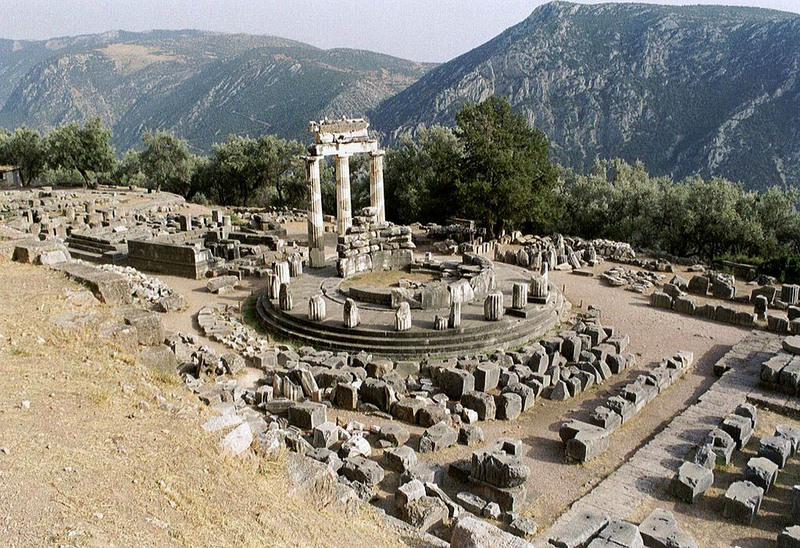 With the support of the European Cultural Centre of Delphi (ECCD). On behalf of the International Society for Academic Research on Shamanism (ISARS), the organizersÂ Diana RiboliÂ (Panteio University, Athens, Greece) andÂ Pavlos KavourasÂ (National and KapodistrianÂ University of Athens, Greece) invite you to attend the international conference of ISARS which will be held atÂ the prestigious European Cultural Centre of Delphi (ECCD), in Greece (http://www.eccd.gr/intro.jsp) from October 9thÂ through October 13th, 2015. Undoubtedly Delphi, the navel of Mother Earth (Gaea or Gaia) and the most important oracle of the ancient world, will offer the perfect frame for this important meeting. The main goal of the ISARS conference is to discuss the responses of shamanistic complexes to exploitation, environmental, political, economic, social and religious threats in the past, as well as in present. This discussion also aims to reframe shamanism in a more â€˜fairâ€™ and realistic perspective, in comparison with the highly idealized icon widespread in many non-shamanic and mostly industrial cultures. Please note that the Scientific Committee will review and select the papers and session proposals. The selected papers and sessions will be announced in earlyÂ 2015.